Radiant Church offers something for everyone and with three campus locations in Colorado Springs, CO and 6 service times, we're convinced you can find a service that fits you. Use our app to stay up-to-date with services, groups, classes, and impact opportunities. You'll have great content at your fingertips to stay in touch with all that Radiant Church offers. We are committed to our mission of honoring God by growing a community of passionate followers of Jesus Christ who impact their world. 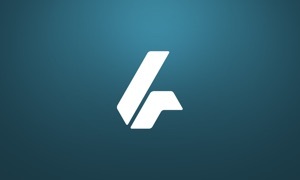 The Radiant Church App was created with The Church App from Subsplash.